Grew up with Lokomotiv Kuban (Russia) juniors. Made his debut with Lokomotiv U-23 during the 2008-09 season. Played there till February'13, also making his debut with Lokomotiv Kuban main team. 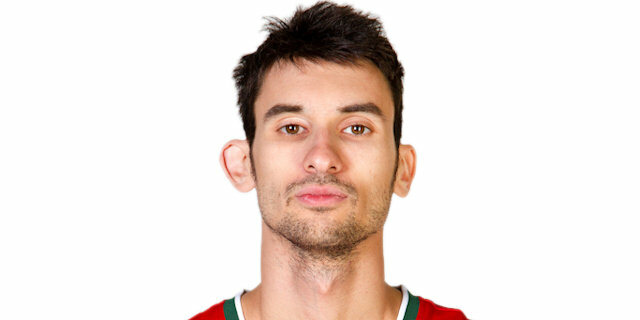 Signed for the remainder of the 2012-13 season by Spartak Primorie Vladivostok.